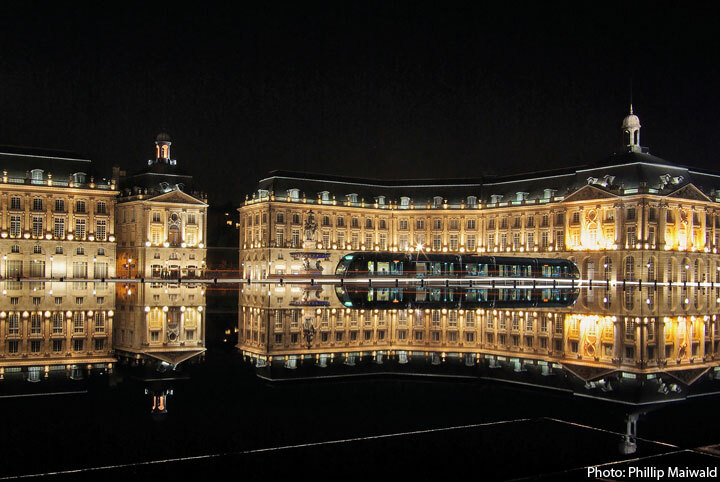 Bordeaux, in the South-West of France, is known throughout the world for its unique wines. But its wine is not the only reason to study French in this city. Due to the city’s exceptional urban and architectural heritage of more than 360 historical monuments (only Paris has more in France), Bordeaux has been on UNESCO’s World Heritage List since 2007. Comments: The school is centrally located in a charming 19th century bourgeois town house, close to the Quinconces and Place Gambetta. It also has its own lovely private garden to relax in.